As we dive into 2019, one thing is for certain: Social media is here to stay. While channels will continue to evolve and change, digital mediums are now infused into our social fabric. Although the negative aspects of sharing online will forever be debated, individuals rely on social media for news, engagement, suggestions, insights, connection and just plain fun. Roughly two-thirds of all adults use Facebook, and an even greater number are streaming video content on YouTube. Newer channels like Instagram, Snapchat and others are also growing in popularity. Many companies have embraced this societal frontier and utilize it to successfully reach target audiences. 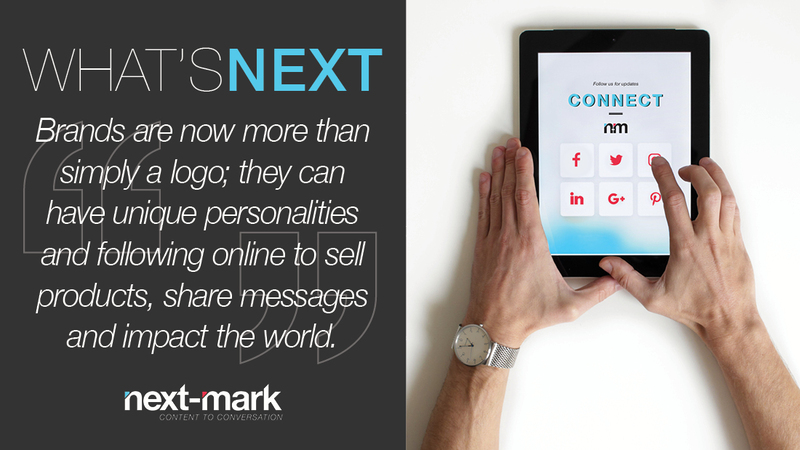 Brands are now more than simply a logo on a billboard; they can develop unique personalities and followings online to sell products, share messages and impact the world. Paid promotions and reviews are permeating social media, causing many audiences to mistrust companies online. Make sure interactions are sincere and any purchased product placements are disclosed. Your organization’s core values need to be reflected online. Quirky, cool, or educational – whatever voice you choose for your online brand, make sure it’s consistent. Audiences should be able to identify your content as distinct to your organization. Be sure to refine your messaging to reflect this consistency. Distinguish your company from its competition by taking a fresh approach to its online presence. Just because something worked for a similar organization, doesn’t mean that it will (or should) work for your brand. As simple as it may seem, one of the factors that distinguishes a successful company from one that gets less engagement is look-and-feel. Choose colors, types of content and imagery in advance to make sure it’s a cohesive, branded visual. The goal is to have audiences view your content on different channels and know it came from your company. Not every social media channel will be the right fit for every organization. Find suitable mediums based on the content you’ll be sharing, your target demographic and the amount of time required for successful implementation on each platform. Companies who are resistant to a digital presence are losing out on valuable customer interaction. Employ a strategic, comprehensive approach to best utilize social media platforms and you’ll see your company’s presence surge! Is social media the next step for your company? Give us a call – we would love to share our insights at 941.544.2765. For more information on our capabilities, view our Online LookBook.